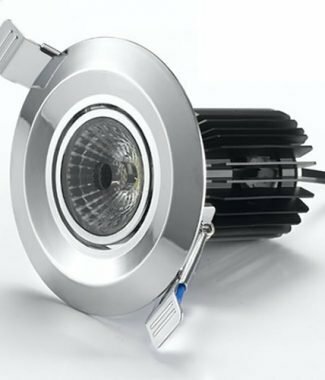 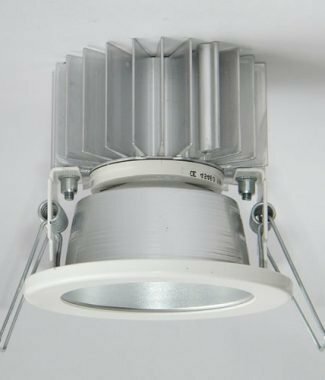 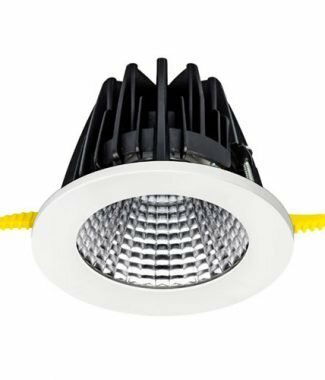 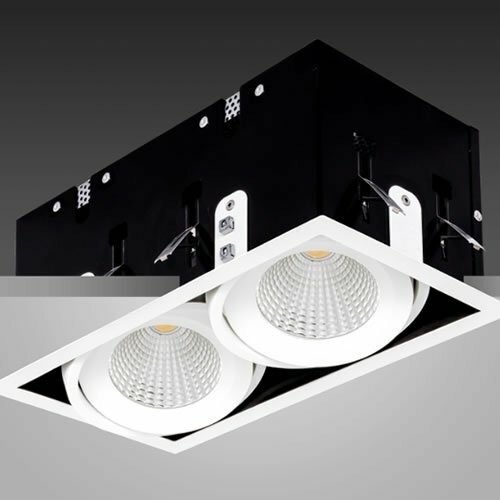 ULYSSES LED is a flexible gimbal based recessed LED unit available in a single, double or triple module options. 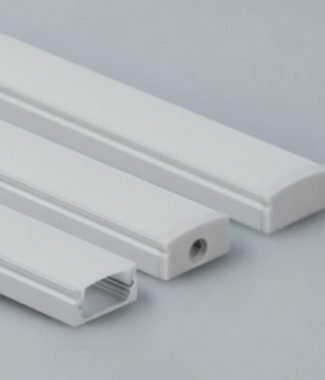 The frame and gimbals can be painted in any mix of white and black options allowing co-ordination with other furnishings. 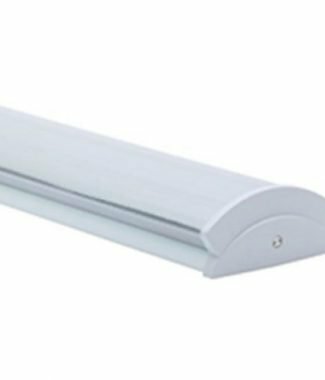 Medium and narrow beam options further enhance the optical performance particularly suited to retail applications.